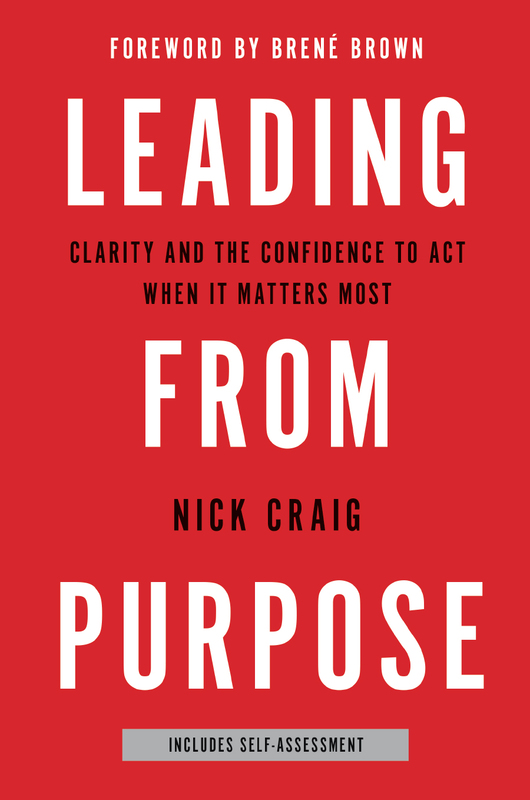 Our intention is to help you understand where you are in your leading from purpose journey and determine your (current) “Purpose-In-Life” score. You will have the opportunity to repeat the assessment throughout your purpose transformation. While we will email you your unique score, the overall responses are anonymous, and the results will only be viewed in aggregate.